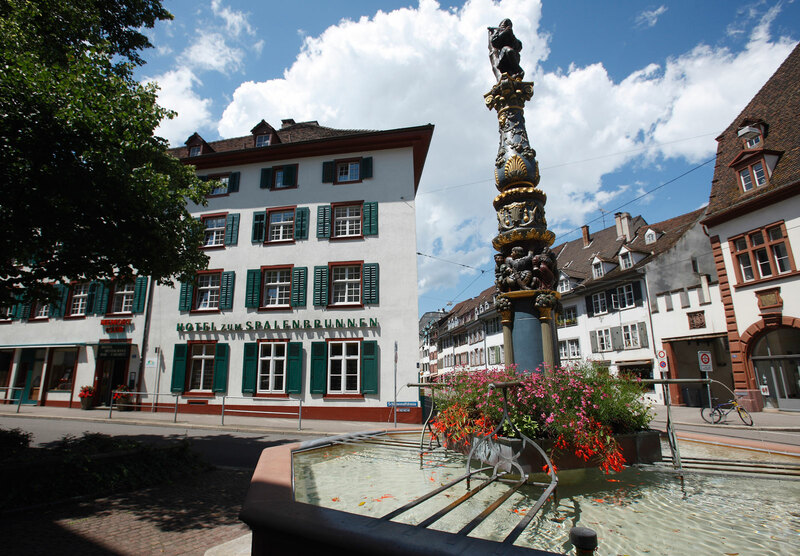 This city centre based hotel Spalenbrunnen located in a peaceful area is just a few meters walk from Pedestrian Zone and Basel Landmark “Spalentor” a 750 year old Historical Monument. The accommodation includes 24 Budget rooms with attached Baths, Flatscreen TV, Mini bar WiFi Internet etc. It has a renowned Indian Restaurant on the Ground Floor.